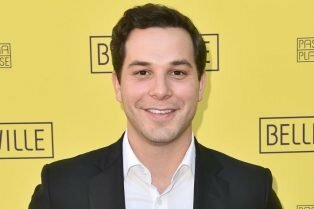 Skylar Astin Joins Crazy Ex-Girlfriend’.. 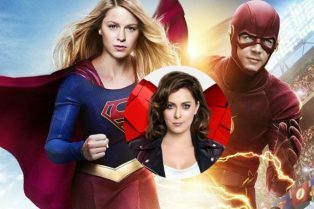 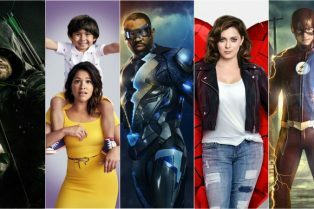 The CW Renews 10 Series, Including All Superh..
Crazy Ex-Girlfriend’s Rachel Bloom Wrot.. 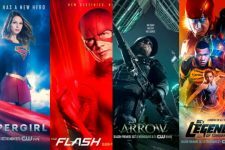 The CW Renews DC Comics Shows and Three More!